The Ongoing Concept has today released a a third track from their upcoming new album Handmade. The track is called “Soul” and can be heard above. Handmade drops June 16th on Solid State Records and is up for Pre-Order at iTunes now! The Pre-Order comes with two instant downloads of “Unwanted” and a brand new song “Amends” which can be heard here. The music video for “Unwanted” can be watched here. 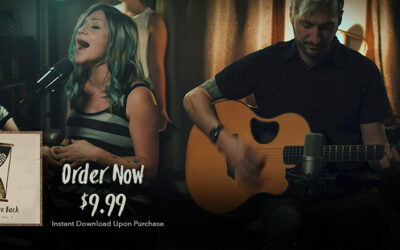 Pre-order Handmade on iTunes here.